About a month ago amidst grading finals, overseeing promotion speech re-edits, organizing a field trip, putting on our school's first dramatic production, and maintaining general order (if you could harness the energy of adolescents on the brink of summer break, you would make a fortune), I received a much needed pat on the shoulder from Theresa at CineMaven's: ESSAYS from the COUCH. 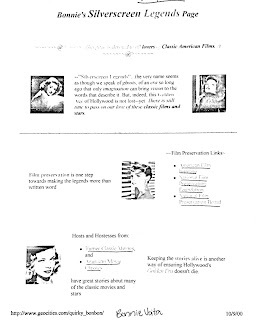 She recognized Classic Reel Girl with a Liebster Award. It may not seem like much, but to me, it was the extra boost I needed to get through the end of the school year. The light at the end of the tunnel that said yes, you are more than a drill sergeant, than a grantor of bathroom passes (or big meanie who doesn't), than investigator of who drew that male part on the bulletin board, desk, book.... 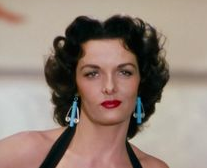 There's a reason why Jane Russell's earrings in Gentlemen Prefer Blondes make me think of something else. Call it teacher radar or overexposure to middle school "artwork." I digress. Since Theresa's nom, I have also been nominated by Phyl from Phyllis Loves Classic Movies. For this, I am equally grateful. Thank you ladies! *When you get the chance, please check out their blogs by clicking on their titles above. So what exactly is this award? 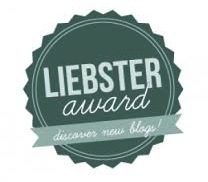 The Liebster Award is not so much an award as it is a getting to know you game. It is kind of like those breaking the ice activities at the beginning of a new class, training, meeting, etc. Except this one gives you the opportunity to get know bloggers who are new on the scene. Plus, it's fun answering the questions. 1) Answer the questions of the blogger who nominated you. 3) Pay it forward - Nominate up to 11 bloggers for the award. 4) List 11 questions for the bloggers you nominated. *Click here for my answers to Theresa's questions. *Click here for my answers to Phyl's questions. 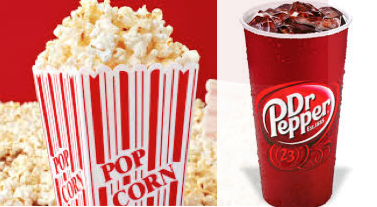 2) My ideal veg combo: movie popcorn (although any popcorn will do) and Dr. Pepper. I will break any diet for this! 3) I'm a huge fan of Lucy M. Montgomery's Anne of Green Gables series. Visiting Prince Edward Island is on my bucket list. 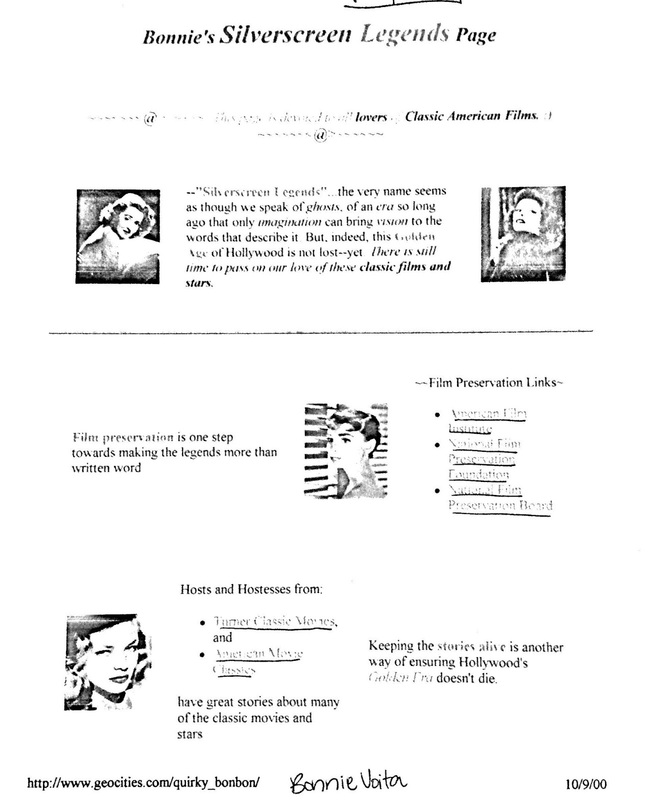 4) I created my first classic movie site, Silverscreen Legends, back in 2000 for a college tech class. I didn't keep it up because I figured no one would visit a site devoted to classic movies. Boy, was I wrong! 5) As evidenced above, I have kept all my college work. I swear I'm not a pack rat. I can't tell you how many times I have referred back to it for research sources, html coding, dance questions, and more. 6) When I was a teenager, I taught myself the Alabam dance number from Irving Berlin's Easter Parade (1948). 7) My favorite band is Cake. I own six of their albums and have attended three of their concerts. I have to hold myself back from making references to their lyrics on CRG because I know my readers probably aren't familiar with the source. Happiness is Cake. 8) As of a few days ago, I became a calorie counter. App and all. I always swore I would never be one, but after you reach a certain age, your metabolism slows down. So I exercise and count calories. 9) I'm a terrible procrastinator. Always have been. I work better under the pressure of a deadline, which is another reason why I started a blog. This is the only way I will ever finish what I start writing. 10) I believe in the Oxford comma, whom's, and trying your darn best not to end a sentence with a preposition. 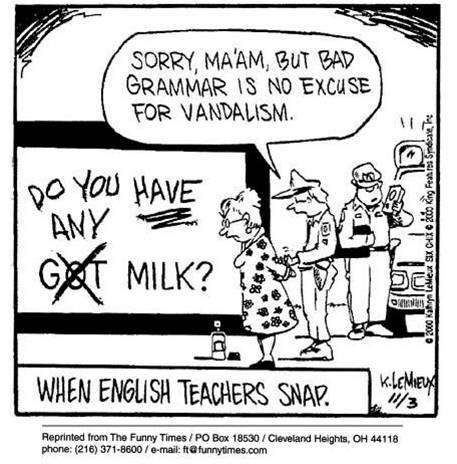 Pluralizing words with an apostrophe, using the wrong form of there-their-they're or your-you're drive me to insanity. Fingernails on a chalkboard. Me. Probably after grading 120+ essays. 11) In addition to a wonderful hubby, I have three sons ranging from toddler to middle-schooler who have been extremely understanding as I spend hours of free time researching and writing for CRG. This was a toughy because most of the blogs I know have already been nominated. I pass the baton to Jan at Pure Golden Classics and Lesley at Second Sight Cinema. I have nine spots left, so if you have a blog and would like to participate, please let me know in the comments. I'll add you to the nominations.